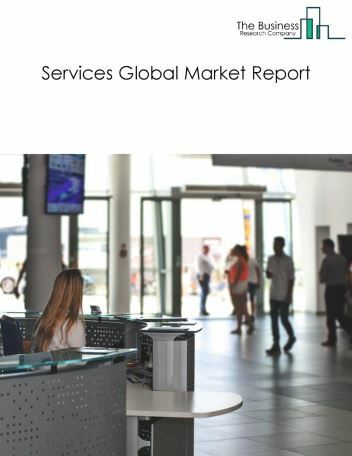 The services market consists of the sales of services and related goods earned by entities (organizations, sole traders and partnerships) that provide services. A service can be defined as a transaction between a buyer and a seller without the transfer of any physical goods or commodities. It mainly involves the use of resources, experience, skill, ingenuity, and intelligence. 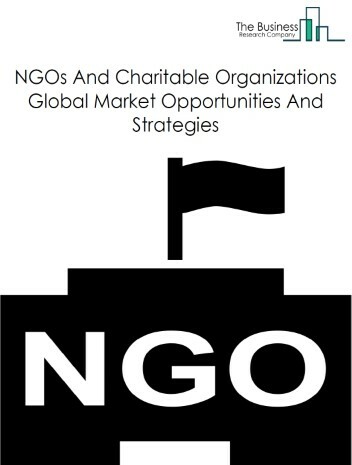 Examples include equipment and machinery repairing, promoting or administering religious activities, grant making, advocacy, and providing dry-cleaning and laundry services, personal care services, death care services, pet care services, photofinishing services, temporary parking services, and dating services. 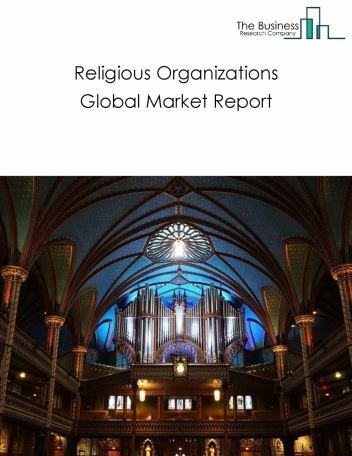 Major players in the global services market include CBRE Group, Southern Baptist Churches, Jones Lang LaSalle Inc., World Food Programme, UNICEF, New World Development Company Limited, and Service Corporation International. The services market size is expected to reach $24 trillion by 2022, significantly growing at a CAGR of around 8% during the forecast period. 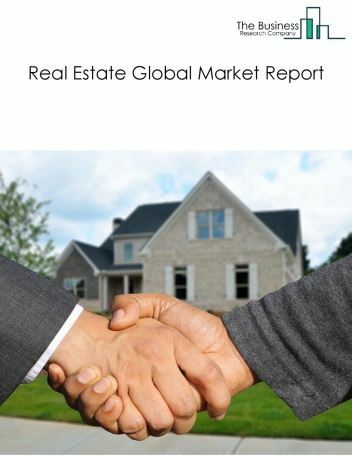 The growth in the services market is due increased disposable income in many developed and developing countries is driving the demand for personal, commercial and real estate services. 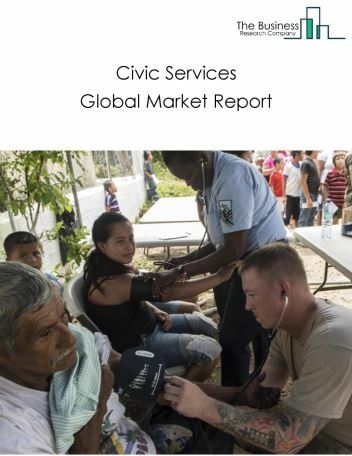 However, the market for services is expected to face certain restraints from several factors such as skills shortages, rising costs and decreasing margins. 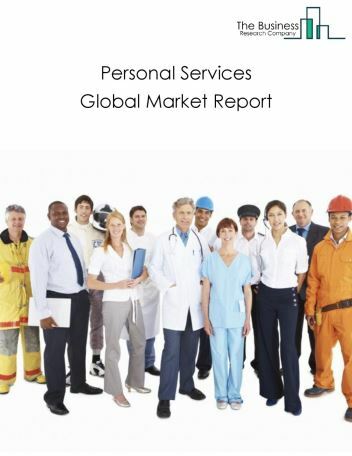 The global services market is further segmented based on type and geography. 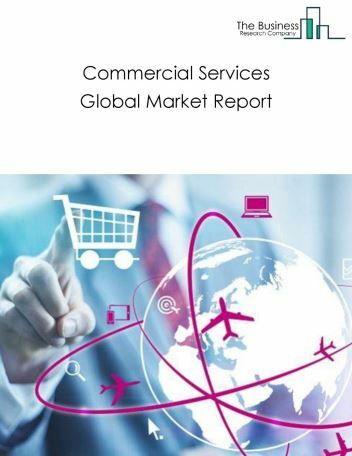 By Type - The services market is segmented into commercial services, real estate, leasing, civic services, personal services among these segments, the commercial services market accounts for the largest share in the global services market. 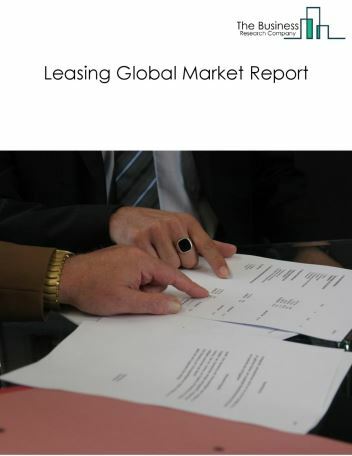 By Geography - The global services is segmented into North America, South America, Asia-Pacific, Eastern Europe, Western Europe, Middle East and Africa. Among these regions, the Asia-Pacific Services market accounts the largest share in the global services market. Predictive and descriptive analytics, crowdfunding platforms to raise funds and artificial intelligence in customer support are improving construction safety are the major trends witnessed in the global services market. 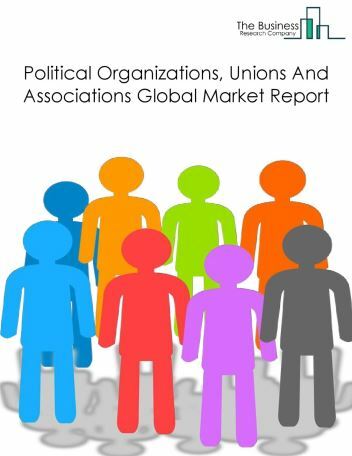 Potential Opportunities in the Services Market With Demographic Shift, Emphasis on Cost Cutting, improved earning capacity, emerging markets growth, the scope and potential for the global Services market is expected to significantly rise in the forecast period. 20.3.3. Jones Lang LaSalle Inc.